The big flicks of the year are almost upon us. Can you feel it? 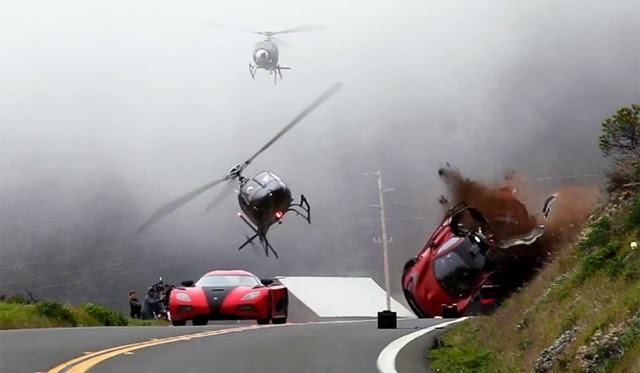 All you movie buffs already know that there are a mouth-watering bunch of movies lined up this year for Hollywood fans, ranging from block-buster movies, CGI laden extravaganzas, awaited sequels and potentially good mysteries, dramas and comedies too . But before the mega summer begins (come May), let’s take a look at some movies that hold a lot of promise releasing in March 2014, shall we? 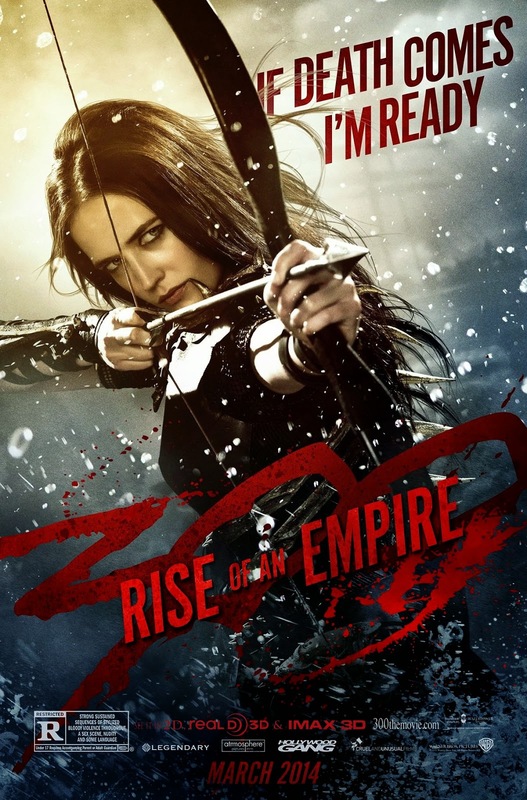 Synopsis: Remember that visual marvel that was ‘300’ based on Frank Miller’s graphic novel? Well, it’s taken a while but the Greeks are back and this time as they once more take on the mighty forces of the Persians led by their ‘God’ Xerxes. Bartender’s view: Expect more of the same gorgeous visuals which look less like a movie and more like divine paintings. The battle moves on to the sea this time from the trailers and while I’m a tad sceptical because Zack Synder is no longer directing, I still believe this will be a 'must-watch' on the big screen with your 3D glasses on. Synopsis: This movie follows the adventures of a famous concierge and a lobby boy at a famous hotel during the 1920s. Bartender’s view: Wes Anderson’s movies tend to be an acquired taste, I feel. This period dramedy features a huge star cast and will likely involves many storylines interlinking throughout the narrative - affairs with older women, hidden paintings, sly humour. Expect it all. Bartender’s view: Come on. Do you really not recognise THAT name? One of the most popular computer racing games in history, any storyline is basically going to be a premise for some major racing sequences in the end. It’s likely to be a fun popcorn movie. Nothing more, nothing less. 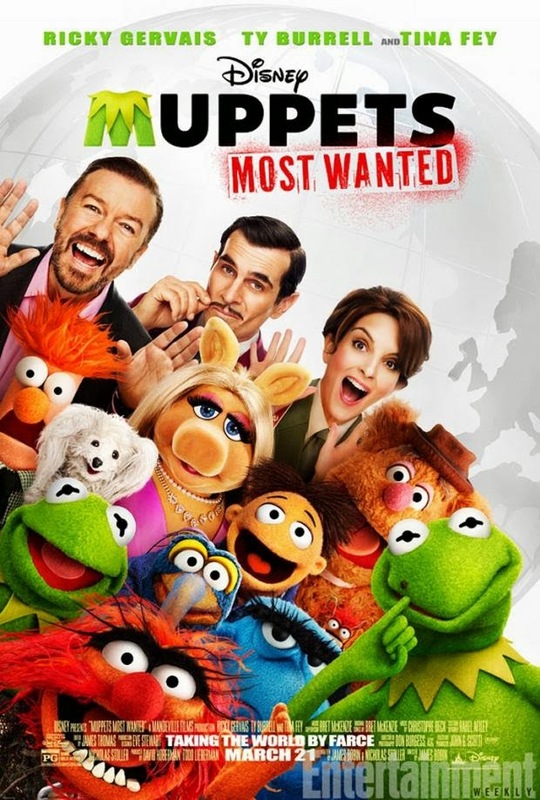 Synopsis: While on a world tour with the rest of the gang, Kermit gets into trouble when he runs into his ‘identical twin’ who just so happens to be the world’s number one criminal. Bartender’s view: While the Muppets is predominantly a children’s movie, I think you will find many adults in the theaters having a good laugh as well at these familiar characters from their own childhood. The first part had a few decent laughs actually and I expect this one will surprise skeptics too by getting a thumbs up. Besides, it's got Tina Fey (30 Rock) and Ty Burell (Modern Family)... what could possibly go wrong?! Synopsis: Picking up in the moments immediately after the first movie ended, the protagonist Rama now finds that he’s only been up against the small fish and his actions that day in the building have put him and his family directly in the line of fire. With no other option, he must now go undercover and infiltrate the kingpin’s lair, fighting his way to the brutal end. 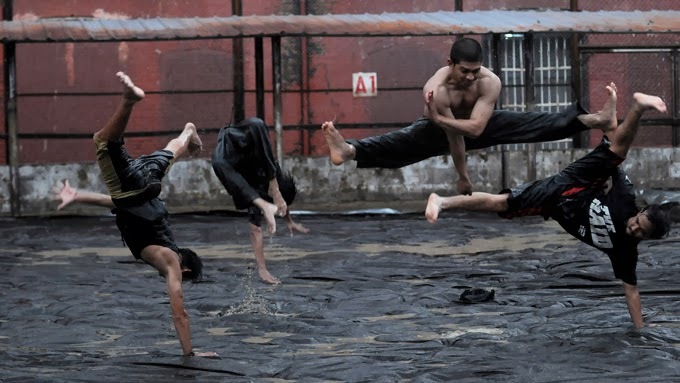 Bartender’s view: The first ‘Raid’ movie received worldwide acclaim for the amazing action sequences and if you’ve seen it, you were definitely one of those with your jaw on the floor. Guess what? Early reviews have been pretty favourable and even claim that this one ups the ante where action is concerned. 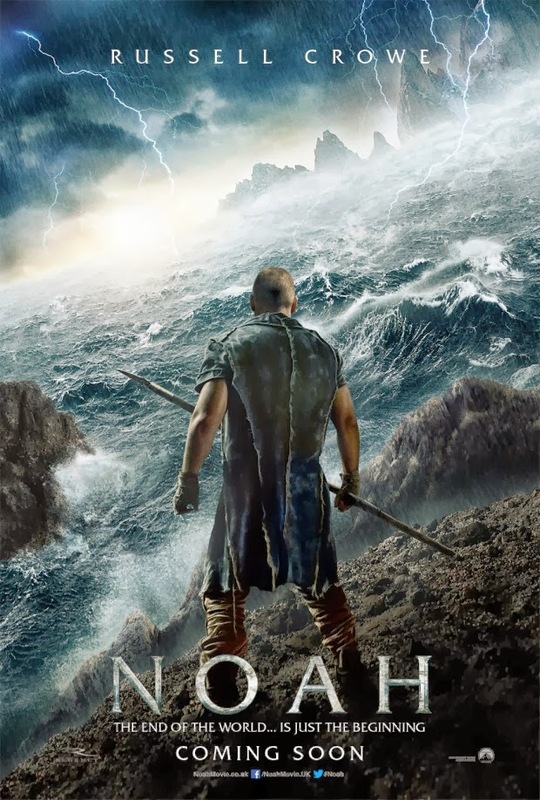 Synopsis: Based on the story from the Bible, when the titular character starts to get troubling visions of a doomsday flood, he begins to build a huge ship to save as many living creatures as he can. Bartender’s view: Most religion based stories will attract a certain amount of controversy from hardliners so expect some for this one too. In its favour, the movie has one of the best actors in Russell Crowe as the prophet, some tremendous graphics of the animals and devastation by the flood and a director who is known for having a good visual eye in Darren Aronofsky (Black Swan). Divergent, based on a sci-fi novel. I don't really know the novel myself so am not commenting. That's my list. Got any others you would consider worth watching in March? Do tell. P.S. The best trailer I've seen this month? Undoubtedly, Godzilla. Check it out here. I'm just blown away by the dark tone, sheer size of the creature and overall visual awesomeness depicted here. Makes Pacific Rim look cartooonish in comparison, don't you think? 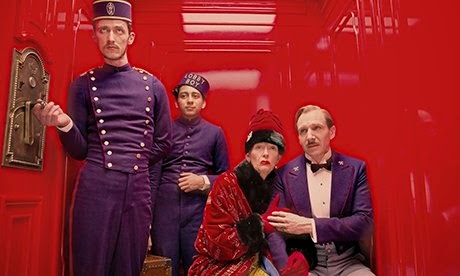 Just going through the star cast of 'The Budapest Hotel' makes it to the top of my 'must-watch' list. Noah looks good too - it'll be interesting to see how the film makers have handled the basic story. I'm also most curious about Noah... to see how they take it in the end. I have shortlisted Noah. I want to watch how the story we learnt as toddlers at Sunday School unfolds on the big screen. I am sure all Christians have a certain picture of the incident in their heads. Hope the movies does some justice to it. I would also ask you to consider The Muppets Most Wanted movie in that case. I know its a puppet based one but I believe it's going to be a real laugh riot. Noah!! And watch out for Son of God hitting this week in theatres! I just saw the trailor now after you told me... wasn't even aware it was releasing. Very minimal publicity isn't it? Good to see people are interested in TGBH. I was worried people will just be put off by the lack of action.. I really feel it'll be fun. Yes, another 300 movie after a long time. Guess, Noah and 300 would be a sure watch for me. Maybe Godzilla too. The rest, I don't know maybe :) Thanks for the list.